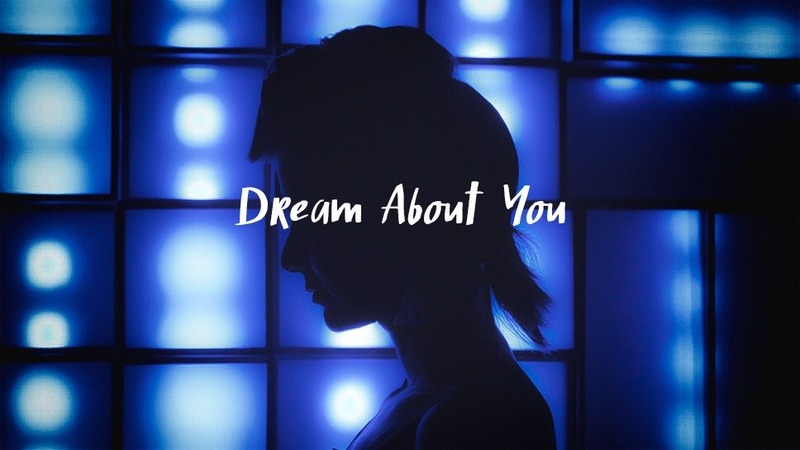 Kick Kick Snare gives a rundown on our latest video #DreamAboutYou. 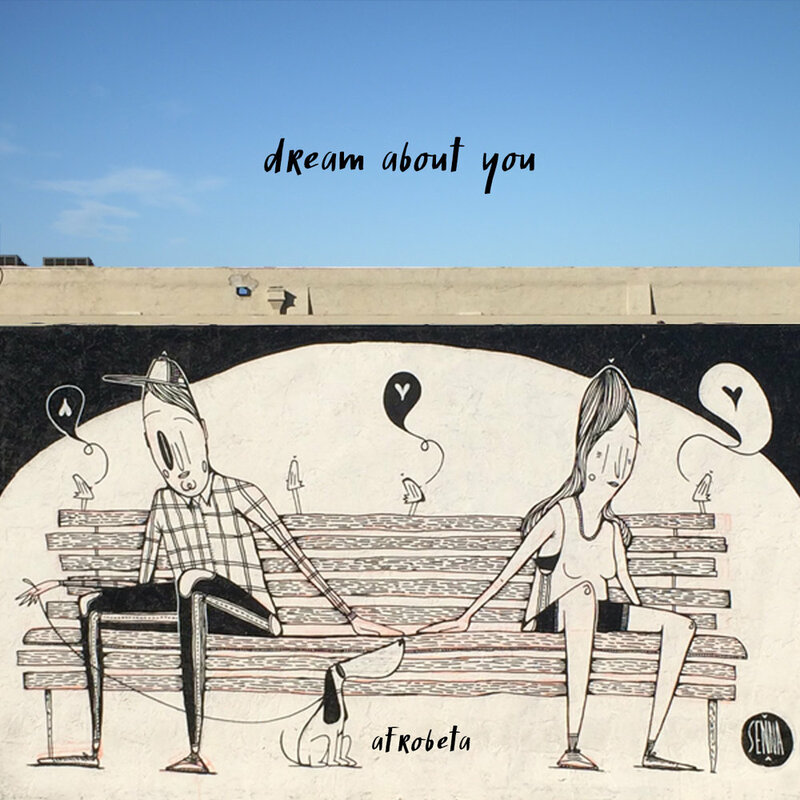 Fun article by Miami New Times about our latest video #DreamAboutYou. The Miami New Times visited us in our studio to talk about our latest video.